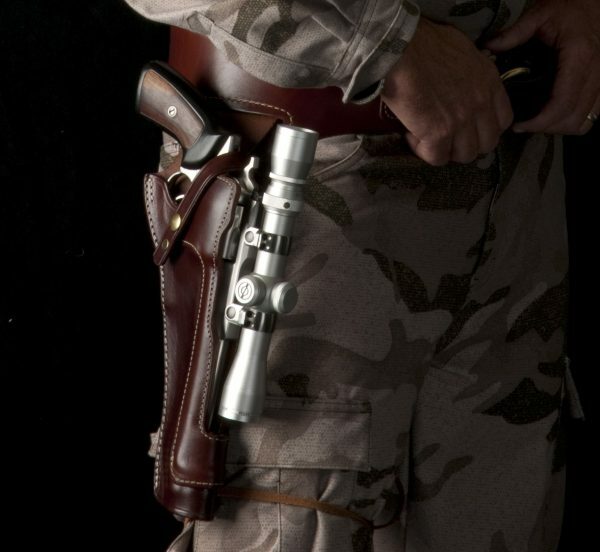 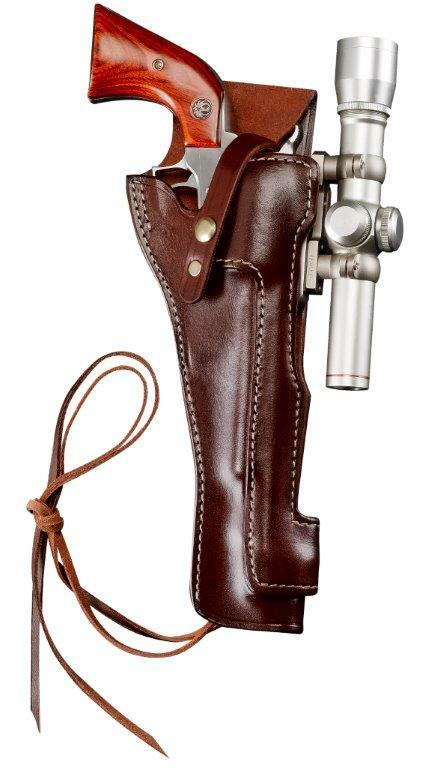 A strong side vertical carry holster designed for the long range handgun hunter. The holster can be worn on any waist belt up to 2.25” wide and features a tie off leg strap for added stability. 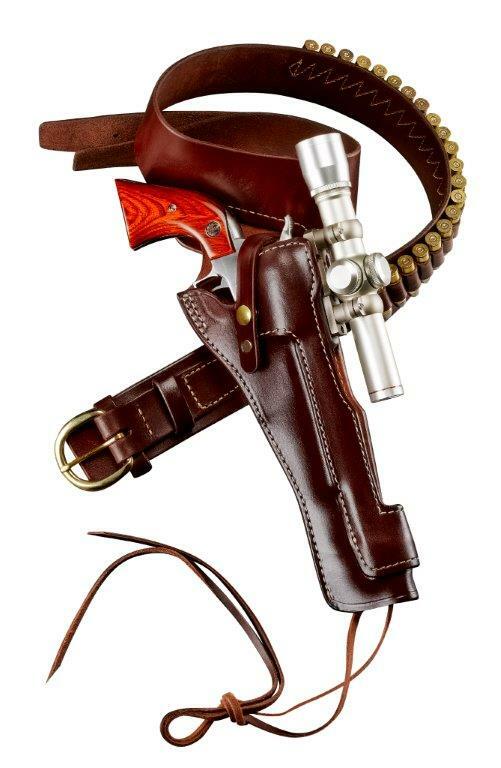 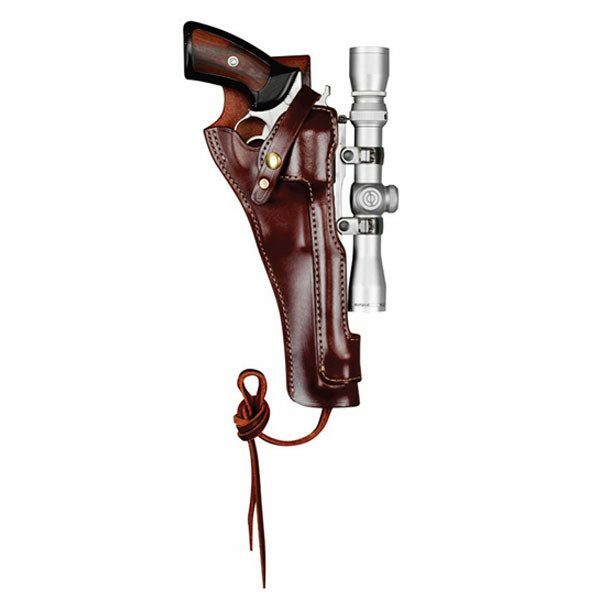 The Space Cowboy holster can also be added to our popular Wyoming drop loop belt.